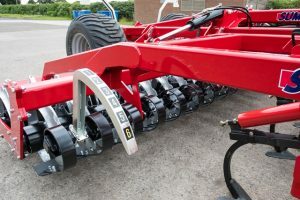 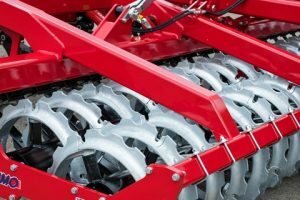 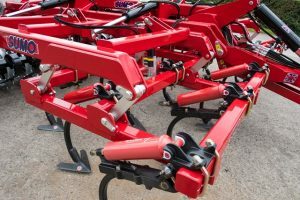 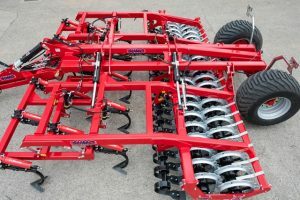 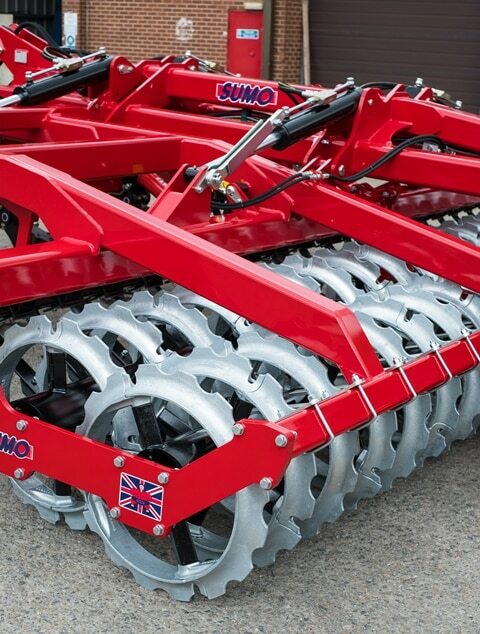 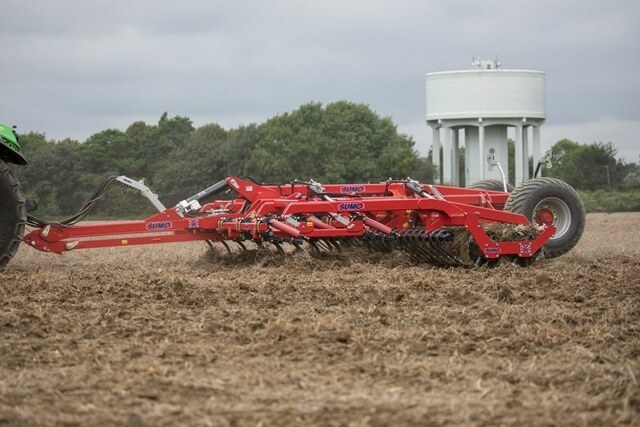 The multi-function Multipress is a one-pass implement that tills, levels and presses on a wide variety of conditions ranging from stubble to ploughing, with a specification and combination of soil-engaging tools that allows effective operation in the most challenging conditions. Heavy duty, spring-loaded auto reset tines. 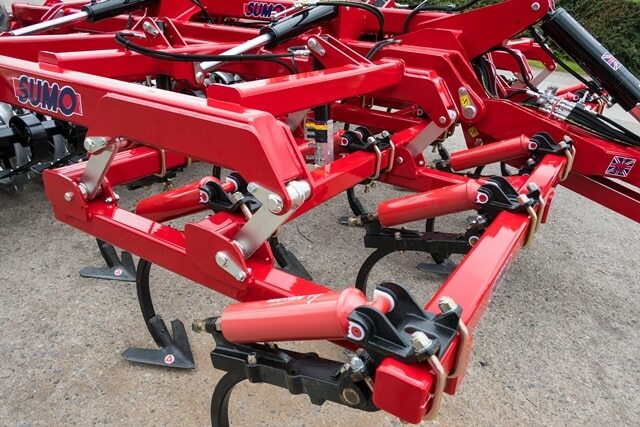 Mod-ring packer roller option available.